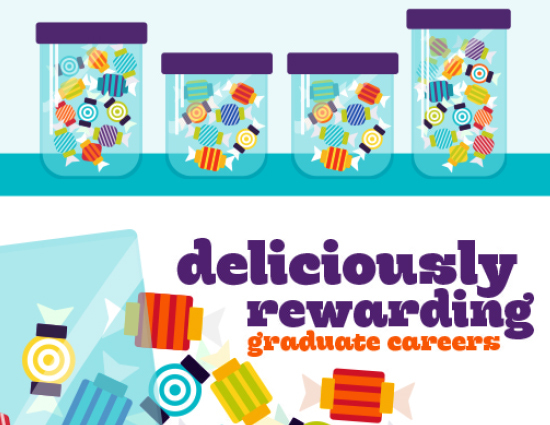 Giving You More Ways to Grow | Careers | Mondelēz International, Inc.
It’s impossible to overestimate the importance of learning and development at Mondelēz International. Not only is it a catalyst for change that helps us achieve our goals and become more successful as a business, but it also leads to more enriching careers for our people. We know that different people learn best in different ways, so we’ve developed a raft of learning opportunities. These include everything from e-learning and virtual workshops to face-to-face coaching and even volunteering. Here, Julia Freeman, our Chief Learning Officer, talks about the many ways in which we’re helping our people grow. 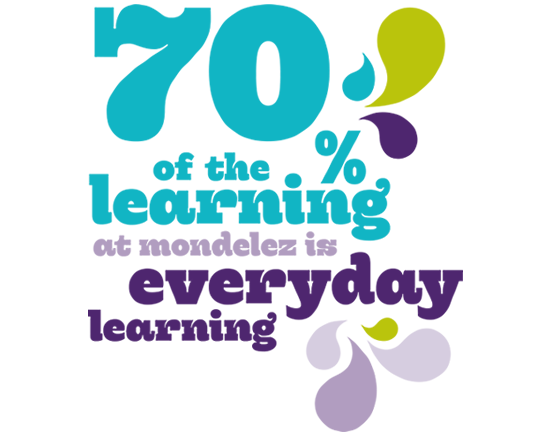 We have a simple learning philosophy at Mondelēz International: we believe that everyone should have the chance to learn and grow. Our spring and autumn Growing Here Weeks are a massive part of this. Our main locations around the world have a menu of events based around the same theme, such as Power Conversations, Team Effectiveness or Leadership. We provide a timetable of activities well in advance so that people can work out which events to attend around their job commitments. The activities usually include a Lunch & Learn with a senior leader on a particular topic, one-on-one coaching sessions and various learning workshops. We have ‘awareness booths’ that promote learning and development initiatives within the business, and you can also sign up for virtual programs & webinars where you can learn with colleagues across the globe. Growing Here activities aren’t just for new starters – they’re for everyone, at all levels of the business. 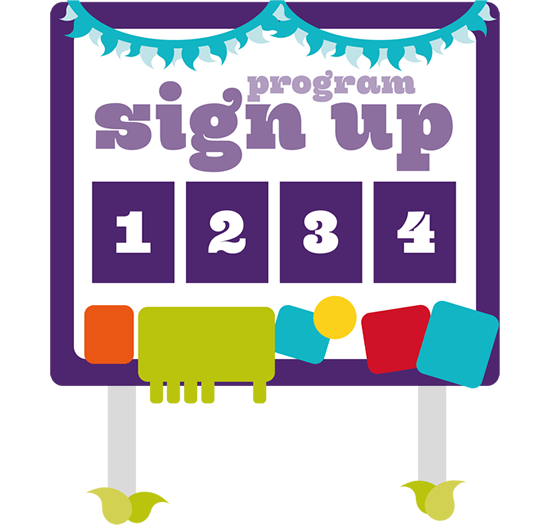 We think should be accountable for their own development, so you can just sign up for activities that interest you. It’s an approach that seems to be working. In fact, the last time we held a Growing Here Week, we estimate that around 15,000 people took part. Which says a lot about how eager our people are to learn. 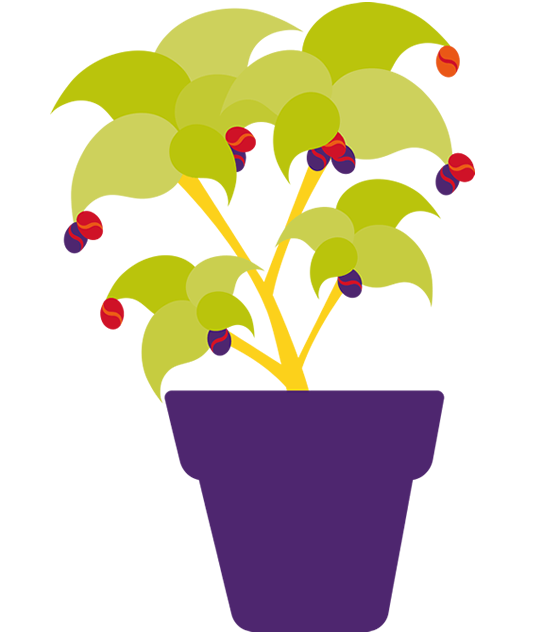 Born in 2014, Mondelēz International University (MIU) is now truly coming to life. It’s the home of all our learning and is a big part of our aim to inspire life-long learning. There are full-day workshops, virtual workshops, e-learning and more. All of which you can search for as if you were on Google, find what’s right for you and enrol. It’s easy to access too. You can either look at it on your computer at work or download an app from the MIU Website and enjoy it via your mobile or tablet. There are four main areas to MIU with four different types of programs: Leadership and Management, Business @ MDLZ, Functional Expertise and Fundamental Skills. Many of the courses are open to everyone, though there are some leadership development programs that are by invitation only. The great thing about MIU is that you’re completely in charge. We’ll never tell you what to do (except for the things that are required legally or for business integrity). You take the courses you want to take, you go at your own pace and, ultimately, you get as much out of it as you want. The Big Purple Bus Tour is an animated, interactive tour of MDLZ that brings to life our business in a fun way. It’s kind of like the double decker bus tours you get in cities around the world, except it’s online. You get on the bus, put on your safety belt and some virtual MDLZ glasses, and then enjoy a tour of various landmarks that represent our functions and key topics like our competitor and our values. Once you’ve done the initial tour you’re given a golden ticket that allows you to come back as often as you like to explore the next levels where there’s much more to learn about how things are done in our company. As with a real double decker bus tour, you can hop on and off whenever you like. You get to go behind the scenes and see the nuts and bolts of how we operate. And you get to understand the processes behind our different business functions. That way, you’ll better understand what we do and know how to be more efficient in your role. In short, the Big Purple Bus tour is an information resource you can keep coming back to. Everything is in one place. So it’s perfect for whatever business area you’re in now, but also for any business area you might move into in the future. 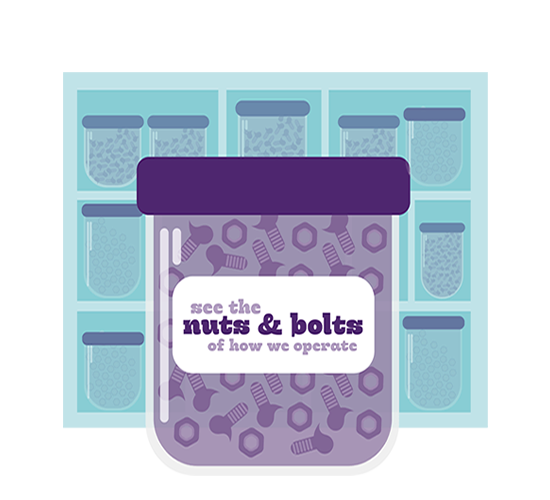 The biggest learning opportunity at MDLZ is on-the-job learning and learning from others. 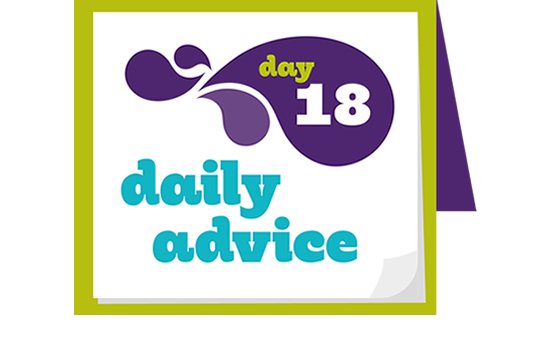 It’s the daily learning you get all the time, without realizing it, through the work you do, conversations with your colleagues, mentoring and coaching from your line manager. It’s also learning through joyful activities. Like getting involved in a specific project to gain insight into a new function. Or being selected for an international assignment so you can experience living and working in another country. Or volunteering for community projects and interacting with people outside the organization. Making a cross-functional move is another great way to broaden your experience and gain new perspectives. It’s good for the business too, because when functions collaborate and people understand the different parts of our business, we all do better. 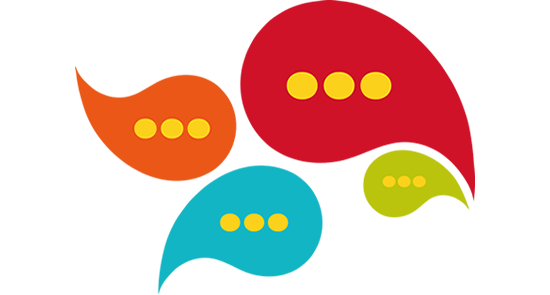 Real learning can stem from conversations with line managers just as much as it can from formal development plans. I always encourage people to ask their line manager, ‘What should I do next?’ It’s a great way to identify gaps, see where you are now (and where you want to be in the future) and understand your potential for moving into a bigger role. Colleagues can be a huge help too. Along with day-to-day advice on how best to tackle projects, they can offer first-hand insight into the learning programs they’ve done, many of which could be suitable for you. Mentoring is an important part of our learning and development experience too. Sometimes a function will allocate a mentor to someone, while other times it’s more informal and people will reach out to more senior colleagues and ask if they can be their mentor. If you’re making an international move, we always recommend that you have a mentor to help you out during those first few months. 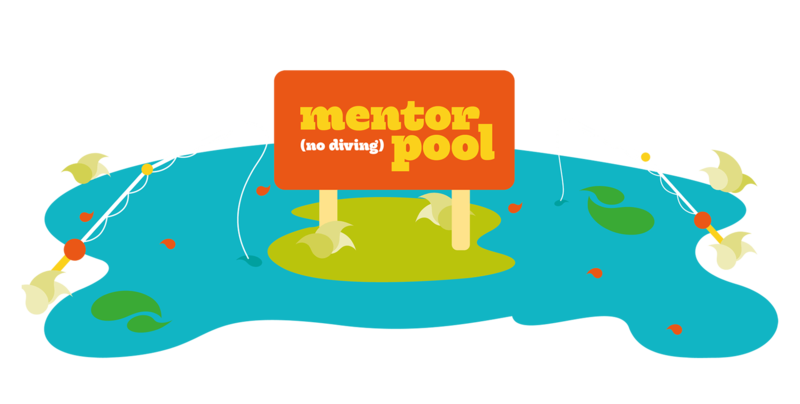 We’re also about to release a new mentoring app that offers access to a pool of ready and willing mentors from our business. The app details what each mentor offers, so that way you can get an idea of who might be the right person for you. Once you’ve decided, you can then have a quick chat with them and take it from there. If you want to make the most of all the learning and development opportunities at Mondelēz, you need to be curious. You need to see what’s out there. You need to continuously revisit Mondelēz International University. And you need to be open minded. Learning is a life-long pursuit. So keep coming back. Keep searching. And keep looking for new ways to grow! We believe that being inspired - and inspiring others - is powerful, so we encourage our people to unleash their passions and to volunteer their skills, helping to build thriving communities and promote healthy lifestyles with global and local partners. Want to find out about our exciting Graduate Trainee Program in Malaysia?